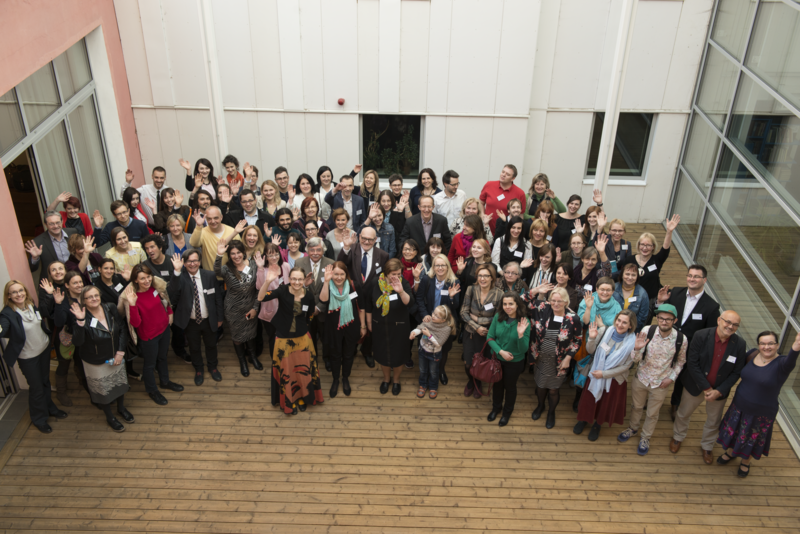 PICTURES OF THE CONFERENCE by Alar Madisson HERE! PICTURES OF THE last day of the CONFERENCE by Arp Karm HERE! contemporary culture and media, transnational / transmedial cultural texts, cultural and linguistic globalization / localization. PICTURES of the conference HERE! The FINAL PROGRAMME is now ready, check the programme page for presentation titles! We have great news! 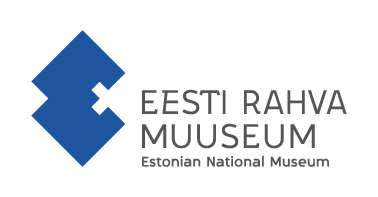 With Estonian National Museum as the co-organiser, the third day of the conference is going to be held at the new building of the Estonian National Musuem. Please register for the conference using this registration form! For all those who wanted to sign up for the conference, but didn't manage to do so before December 20, the new deadline is January 20, 2017! All the keynotes are now confirmed! Keep signing up for the conference, the deadline is Deceber 20. And keep an eye on the news posted on the conference Facebook page! Call for papers has been announced. For a pdf version. click HERE! The location for Across Borders biannual conference has been decided. 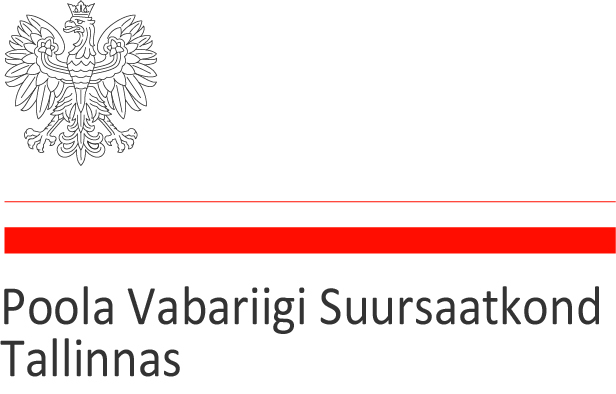 Welcome to Estonia!